Happy New year to all my reader here !!! 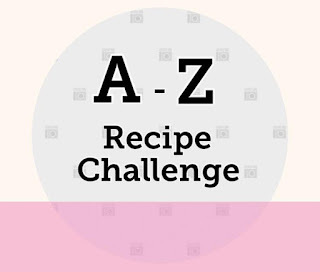 My first post of 2019 is going to be associated with the event 'A to Z Recipe Challenge' which has come up with the alphabet E. That means, there must be a recipe post having the main ingredient name starting with alphabet E. So I opted E for Elephant Apple and I have prepared an Odia dish as 'Sweet & Sour Elephant Apple Relish' aka 'Khata Meetha Oou Khata'. I have already shared a sweet version of condiment using the elephant apple / Oou (in Odia) in my blog. But here I have come up with a sweet and sour, both taste using this vegetable. The fruit pulp is sour in taste. In addition to that, some mustard and cumin paste is added in this dish to enhance that sourness. The jaggery give the sweet factor here. There is no use of any onion and garlic. During any festival falling in between post monsoon and early winters days, this relish is one of the mostly prepared condiments in Odia households particularly. 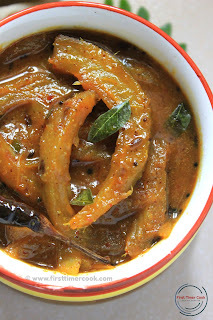 The sweet and sour taste of this goes very well with the combination of steamed rice and dalma. This is completely gluten free and vegan too. So do try this Odia dish as 'Sweet & Sour Elephant Apple Relish' aka 'Khata Meetha Oou' if the Elephant Apple or Oou is available at your place. Oou (elephant apple) 1 no. First in a blender jar take cumin seeds, mustard seeds, 2 red whole chilies and a little amount of water. Make a fine paste and keep aside. Remove the skin and cut the ouu or elephant apple into thin long pieces (details cutting procedure is mentioned in Meetha Oou Khata). Wash all the cut oou pieces and put into a pressure cooker. Also add 2 cup water, salt, 1/2 tsp turmeric powder and close the lid. Allow to cook for 1-2 whistles or till the oou pieces are well cooked. Turn off heat, drain out and collect all the cooked oou pieces. Keep aside. Now heat oil in another pan. Add panch phoron and allow to splutter. Then add curry leaves, red chili and saute for few seconds. Now add cooked oou pieces, mustard paste, grated jaggery, 1/2 tsp turmeric powder, salt and mix everything well. Pour 1/2 cup water and stir again. Cover the pan with a lid and cook for 8-10 minutes. 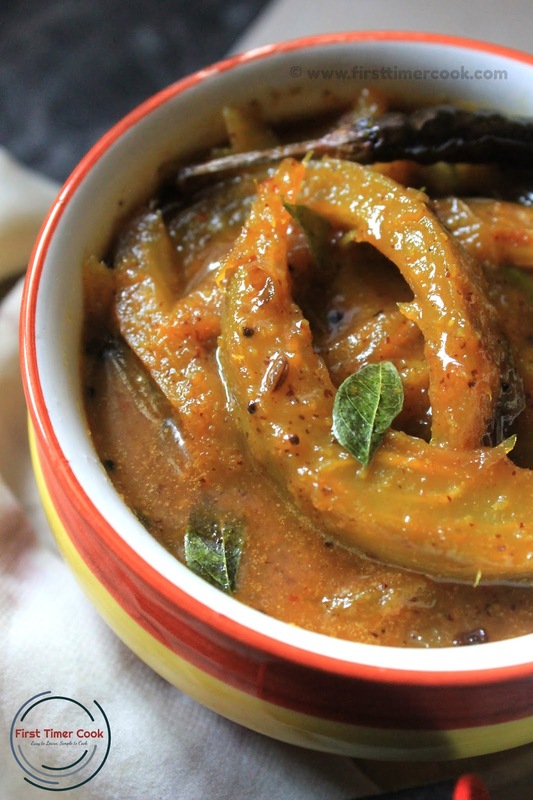 Turn off heat and serve this khata meetha oou khatta / elephant apple relish as a condiment ! Instead of jaggery, normal sugar can be used here as the sweetness factor. This relish can be kept in refrigerator for 2-3 days. Never seen an elephant apple .. the preparation looks nice. Let me google to see what it is. Thanks for an interesting share. I have never seen an elephant apple or tasted it.It will be interesting to try this fruit when i get my hands on it. I really want to use this unique ingredient. The name itself is so intriguing, elephant apple. I remember your previous recipe, and now this one sounds so delicious. I have never heard of elephant apple. The interesting name got me searching how it looks like. I love such relishes, for me I can't too much spice, so the sweet balances it out... Looks lipsmacking! I have never heard of elephant apple and need to go and research it on the ineternet. The relish sound so good and it will taste marvelous with anything from roti to rice. I have never heard of elephant apple before and have not seen. I am salivating here over your super yummy sweet sour version of oou. These sound really interesting. I would love to try them! Thanks for sharing them. I searched first what is elephant apple . Never used it or seen it, may be next time will keep my eyes open. Looks yum. A new ingredient and recipe for me as well. Your relish look inviting and I would love to taste it. The curry looks delicious, though never tried Eggplant apple. a new and interesting dish for me, would surely love to taste it. 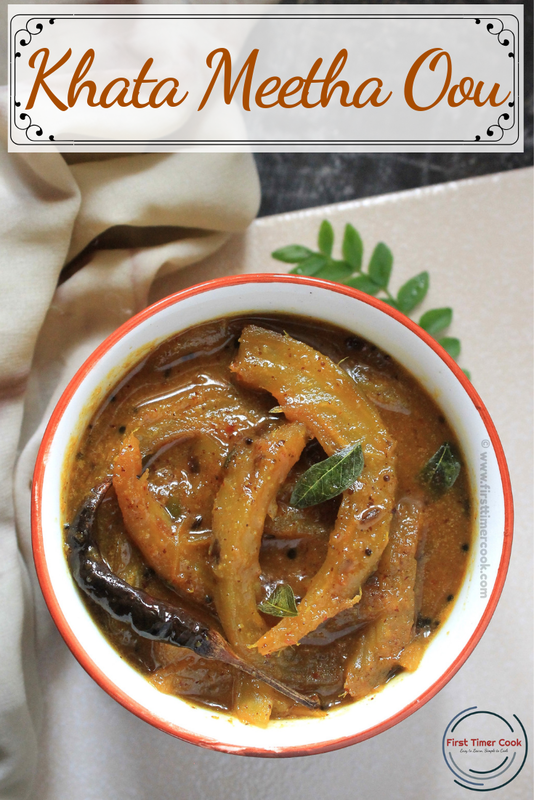 Since I adore all varieties of condiments, this is something I ought to try with Elephant Apple, a lovely and unique ingredient. Thanks for including me a completely new ingredient. This looks lip-smacking. I can imagine the khatta mitha taste. Awesome share.